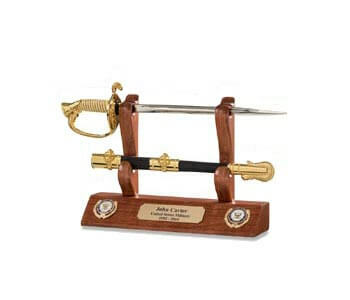 The United States Marine Corps is known all over the world as an elite fighting force. 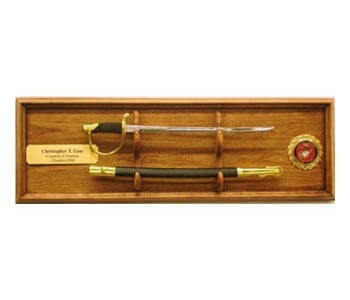 From the founding of the Continental Marines in 1775, to the USMC’s most recent deployments in Afghanistan and Iraq, the Corps has always been at the forefront of America’s battles. 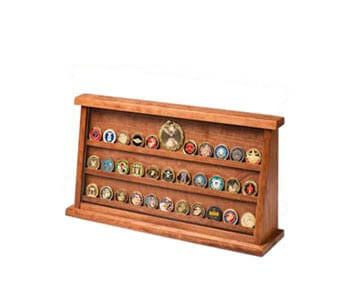 For this reason, many individuals, whether former marines or family members, desire to have a way of displaying their respect for the USMC and its service to the nation. 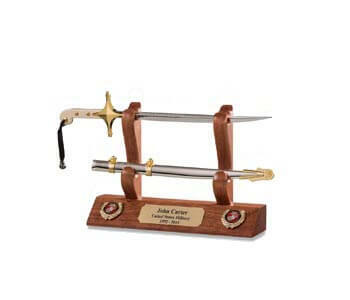 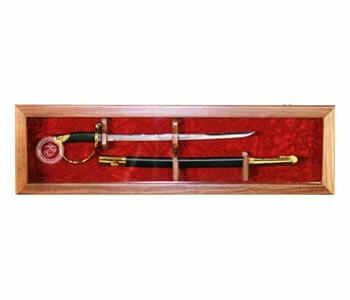 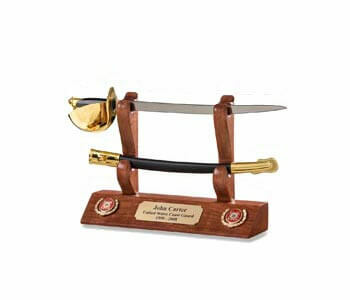 Marine Corps letter openers can be an excellent and practical way to honor the Corps. 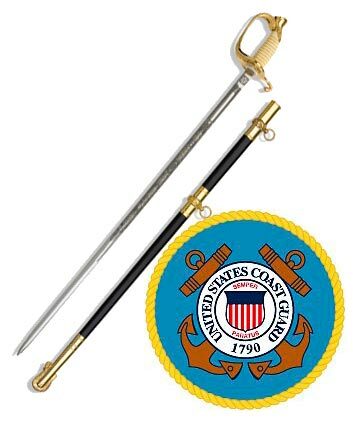 As a practical item, they will never be lost in the clutter of a back room, while their stylish appearance lends dignity to any individual’s office. 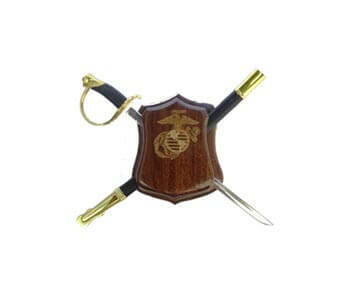 Made from a variety of wood types chosen by the purchaser, these Marine Corps letter openers can be tailored to the internal décor of the room or office where they will be placed. 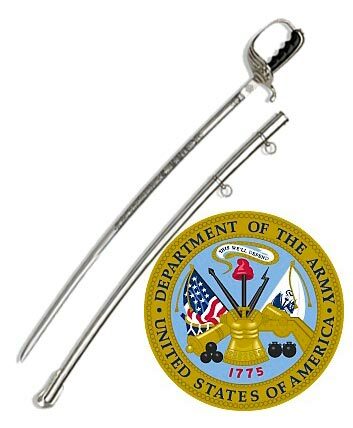 Furthermore, these Marine Corps letter openers are designed as replicas of a variety of famous Marine Corps bayonets, knives, and ceremonial swords. 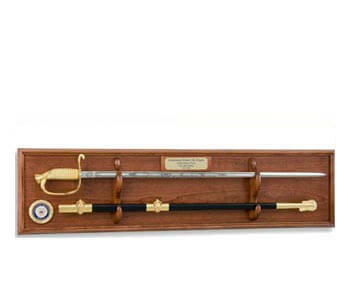 From the famous KaBar of the Second World War to the officer’s ceremonial sword, every one of these items represents an important part of the USMC’s history. 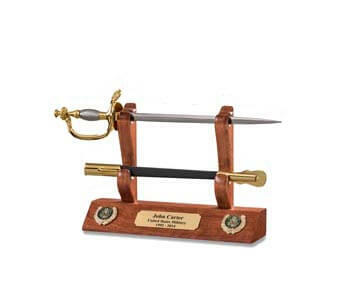 Most importantly, the purchaser can have up to five lines of text engraved on a brass plate. 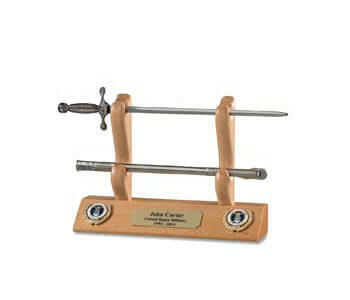 Alternately, the purchaser can have this text laser engraved on a wood plaque. 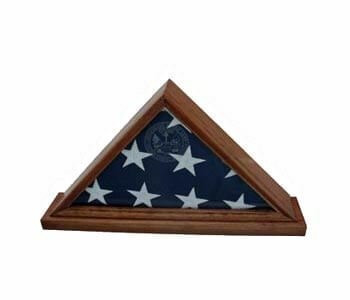 This allows a family to provide a stylish gift to a retired officer or an individual who is celebrating his or her promotion. 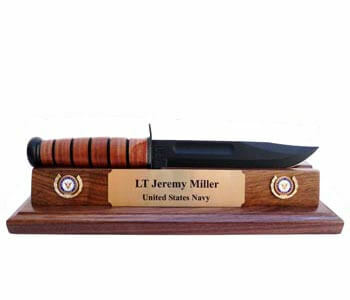 For parents, it can be an excellent way to remind others of their child’s service to the nation. 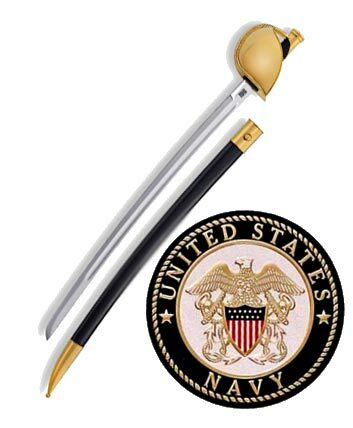 For businesspersons who have served in the USMC, one of these letter openers can be an excellent method to help remind others of their own service. 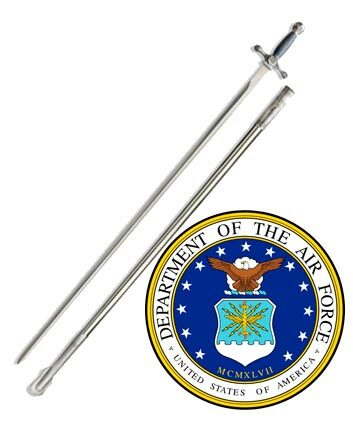 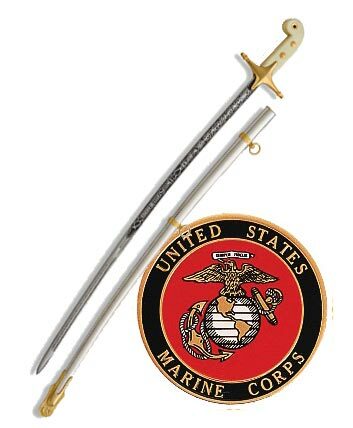 Thank your loved USMC service men and women with a Marine Corps letter opener; whether it is as a gift to a serving marine, a celebration of an individual’s service to his or her nation, or a way for parents to remember the service of their sons and daughters.